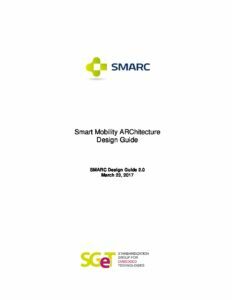 The SMARC (“Smart Mobility ARChitecture”) is a versatile small form factor computer Module definition targeting applications that require low power, low costs, and high performance. The Modules will typically use ARM SOCs similar or the same as those used in many familiar devices such as tablet computers and smart phones. 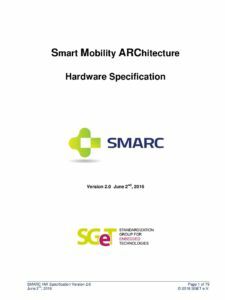 Alternative low power SOCs and CPUs, such as tablet oriented X86 devices and other RISC CPUs may be used as well. The Module power envelope is typically under 6W. The new global standard under the brand name ‘SMARC’ is based on ULP-COM, the term which up to now was used for Ultra Low Power Computer-on-Modules.